IPL is such a stage where every player wants to grab your attention by their performance. We have seen that IPL produced a bunch of great players on the international level. Every year we see, some new players give us the shock by their stealing performance. Today we will talk about the best 11 players from every season of IPL. IPL introduced in 2008. That time T-20 is the new thing. Everyone was adjusting this format of cricket, but IPL came like a blast. 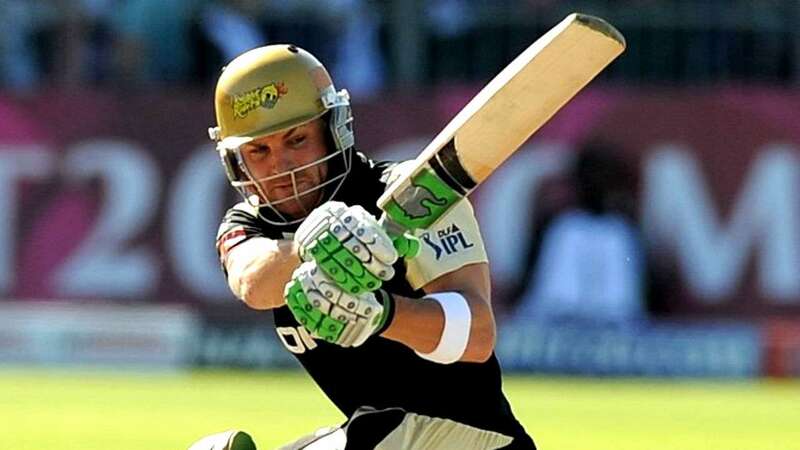 In the first match of IPL, Brendon McCullum hit a century. 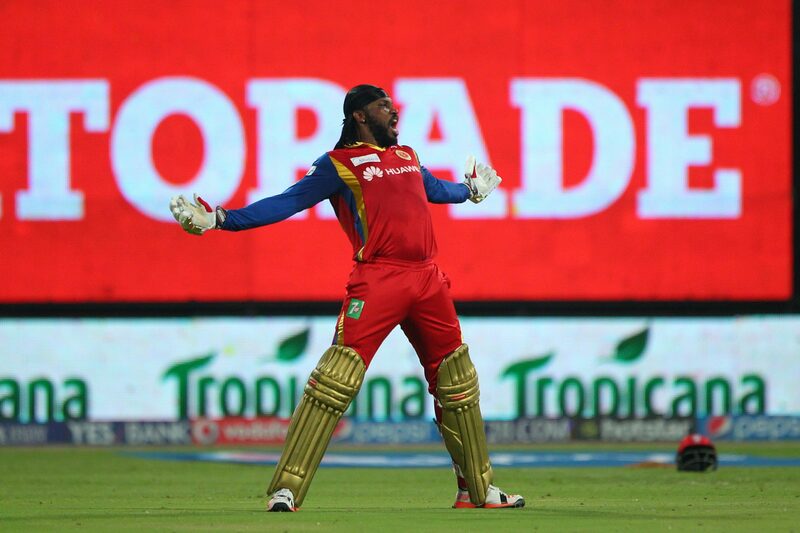 He made unbeaten 158 runs in just 73 balls. If we talk about best 11 players from IPL 1, then Shaun Marsh and Sanath Jayasuriya will be the openers of the team. 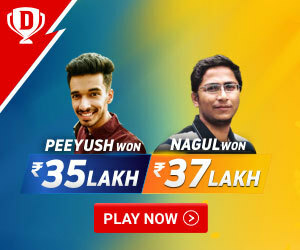 Both two did well in IPL season 1. Shaun Marsh was the purple cap holder in this season. 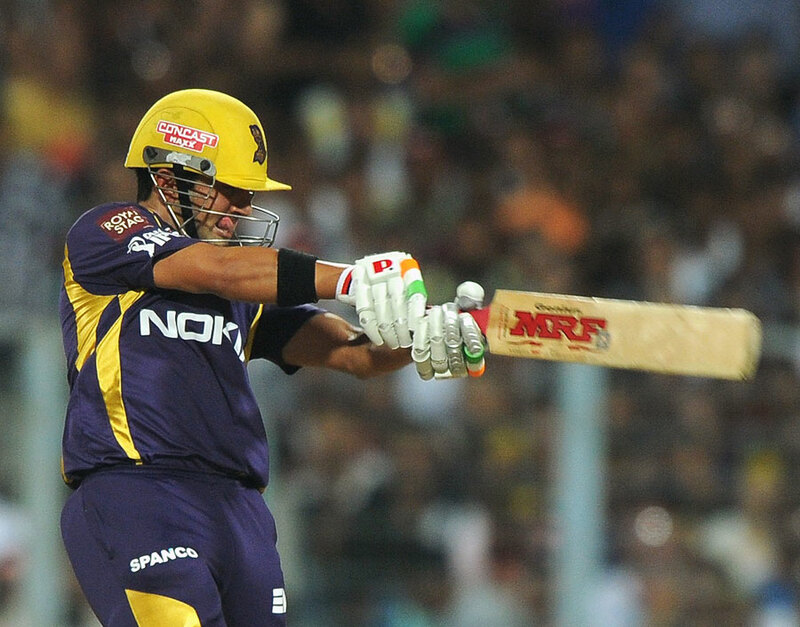 Gautam Gambhir, Rohit Sharma, Yusuf Pathan, Shane Watson will be the middle order players of the team. 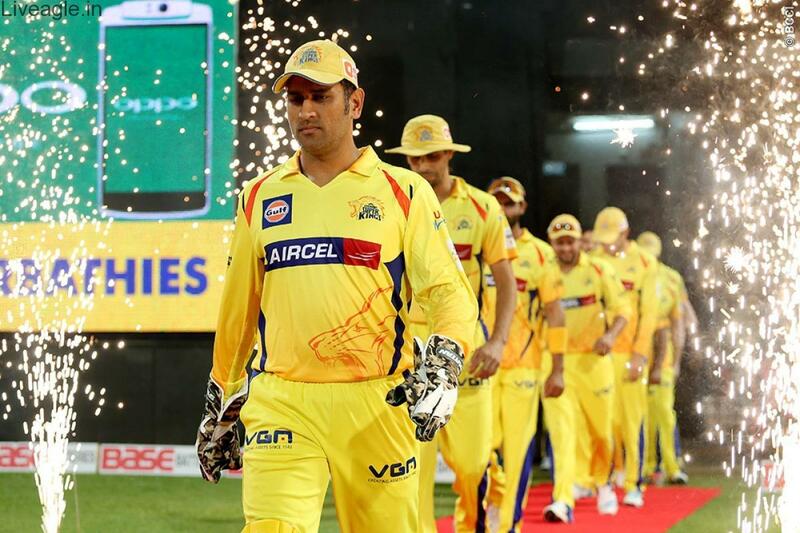 Mahendra Singh Dhoni will be the wicket-keeper of the team. Farveez Maharoof, Sohail Tanvir, Shane Warne, and Glenn McGrath will be the bowlers of the team. Shane Warne will be the captain of the team. 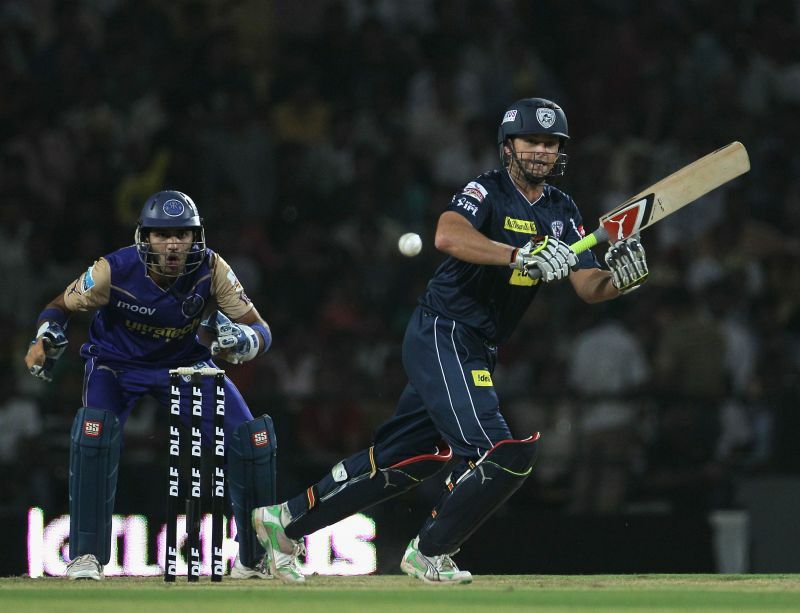 IPL season 2 was played in South Africa, where conditions were entirely different from India. If we talk about the squad of the best eleven players from IPL season 2, then Matthew Hayden and Adam Gilchrist will be the openers of this squad. 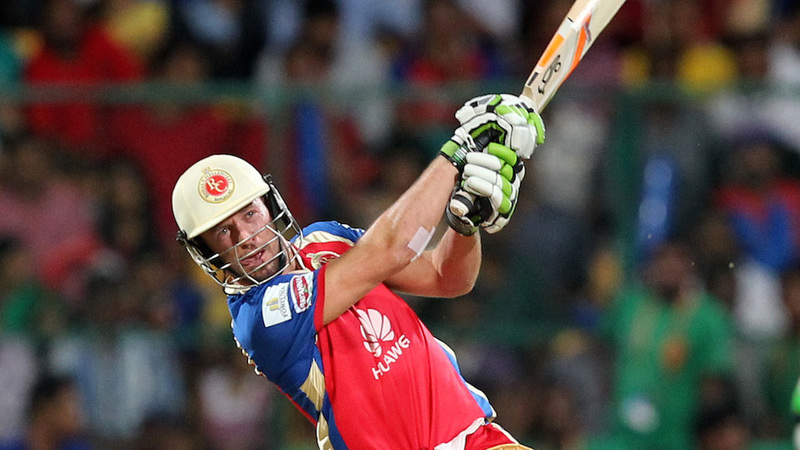 AB de Villiers, Suresh Raina, and Tillakaratne Dilshan will be middle order batsman of this squad, M.S. Dhoni will be the wicket-keeper of this squad. R.P. Singh, Anil Kumble, Ashish Nehra, Lasith Malinga, and Pragyan Ojha will be the bowlers of this squad. Adam Gilchrist will be the captain of this squad. IPL season 3 was first ever cricket tournament, which was telecasted live on YouTube. Talking about the squad of the best 11 players from this season then Sachin Tendulkar, and Sourav Ganguly will be the openers of this squad. Jacques Kallis, Suresh Raina, and Andrew Symonds will be middle order batsman of this squad. Mahendra Singh Dhoni will be the wicket-keeper of this squad. Pragyan Ojha, Amit Mishra, Dug Bolinger, and Vinay Kumar will be the bowlers of this squad, M.S. Dhoni will be the captain of this squad. 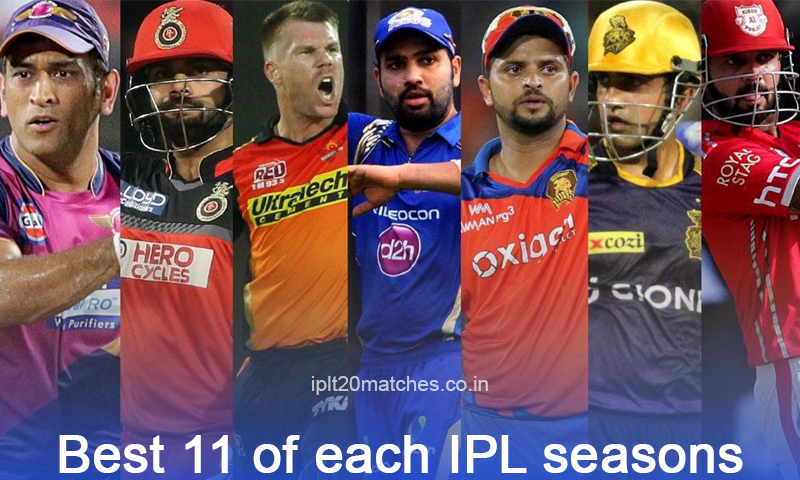 In IPL season 4, the number of teams increased from eight to ten. These new teams were the Pune Warriors India and the Kochi Tuskers Kerala. Talking about the squad of best 11 players from this season of IPL then Chris Gayle and Sachin Tendulkar will be the openers of this squad. Shaun Marsh, Virat Kohli, and S. Badrinath will be the middle order batsman of this squad. M.S. Dhoni will be the wicket-keeper of this squad. Rahul Sharma, Iqbal Abdulla, Ravichandran Ashwin, Doug Bollinger, and Lasith Malinga will be the bowlers of this squad. M.S. Dhoni will be the captain of this squad. In IPL season 5, the number of teams decreased from ten to nine as the Kochi Tuskers Kerala was terminated from this league. Talking about the squad of the best 11 players than Chris Gayle, and Gautam Gambhir will be the openers of this squad. Suresh Raina, Mandeep Singh, and Cameron White will be the middle order batsman of this squad. M.S. Dhoni will be the wicket-keeper of this squad. 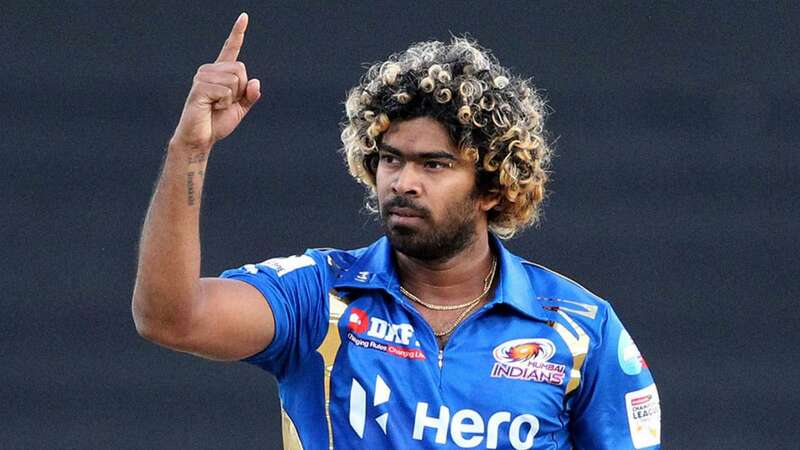 Morné Morkel, Sunil Narine, Lasith Malinga, Umesh Yadav, and Vinay Kumar will be the bowlers of this squad. Gautam Gambhir will be the captain of this squad. 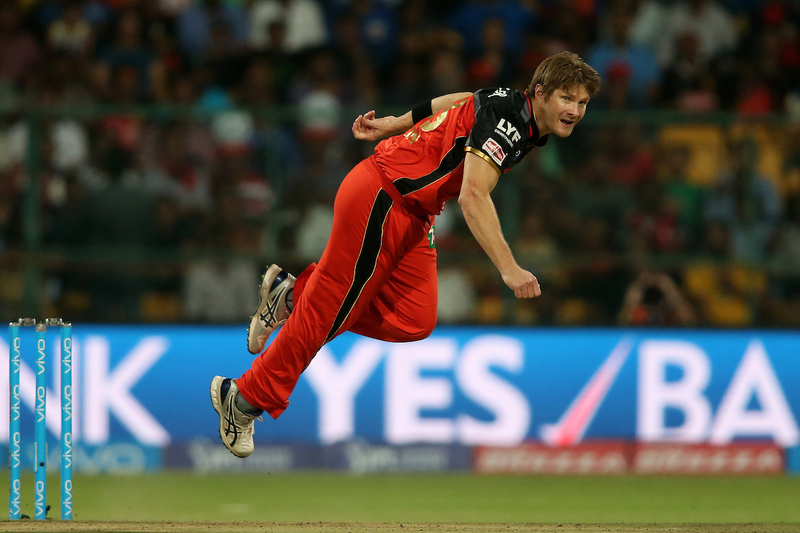 IPL season 6 was one the most controversial IPL season. For the first time, the news of match fixing in IPL came. Talking about the squad of the best 11 players from this season of IPL, then Michael Hussey, and Chris Gayle will be the openers of this squad. Virat Kohli, Suresh Raina, and Rohit Sharma will be the middle order batsman of this squad. M.S. Dhoni will be the wicket-keeper of this squad. James Faulkner, Harbhajan Singh, Amit Mishra, Dale Steyn, and Mohit Sharma will be the bowlers of this squad. M.S. Dhoni will be the captain of this squad. In this season of IPL 7, the number of teams decreased from nine to eight. Talking about the squad of the best 11 players from this season of IPL then Robin Uthappa, and Gautam Gambhir will be the openers of this squad. Suresh Raina, Wriddhiman Saha, and Glenn Maxwell will be the middle order batsman of the squad. M.S. Dhoni will be the wicket-keeper of this squad. Akshar Patel, Bhuvneshwar Kumar, Mohit Sharma, Lasith Malinga, and Sunil Narine will be the bowlers of this squad. Gautam Gambhir will be the captain of this squad. In this season of IPL, BCCI introduced IPL Fan park, which placed in 15 cities where people can watch matches on big LED screens. Talking about the squad of the best 11 players from this season than David Warner, and Lendl Simmons will be the openers of this squad. 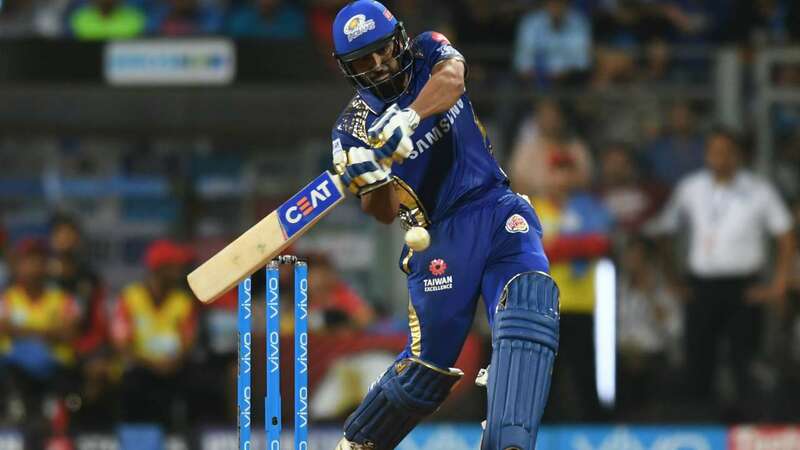 Rohit Sharma, AB de Villiers, and Virat Kohli will be the middle order batsman of this squad. M.S. Dhoni will be the wicket-keeper of this Squad. Dwayne Bravo, Lasith Malinga, Yuzvendra Chahal, Ashish Nehra, and Mitchell Starc will be the bowlers of this squad. M.S. Dhoni will be the captain of this squad. This is the first season of IPL where LED stumps used for the first time. Talking about the squad of the best 11 players from this season than David Warner, and Shikhar Dhawan will be the openers of this squad. Virat Kohli, AB de Villiers, and Rahane will be the middle order batsman in this squad. M.S. Dhoni is the wicket-keeper of this squad. Bhuvneshwar Kumar, Yuzvendra Chahal, Shane Watson, Dhawal Kulkarni, and Mustafizur Rahman will be the bowlers of this squad. David Warner will be the captain of this squad. Talking about the squad of the best 11 players than David Warner, and Gautam Gambhir will be the openers. Steve Smith, Rohit Sharma, and Ben Stokes will be the middle order batsman. Bhuvneshwar Kumar, Jaydev Unadkat, Jasprit Bumrah, Imran Tahir, and Bansil Thampi will be bowlers. Rohit Sharma will be captain of this squad. Talking about the squad of the best 11 players then Shane Watson, and K.L Rahul will be the openers. Kane Williamson, Rishabh Pant, and Ambati Raydu will be middle order batsman. M.S. Dhoni will be the wicket-keeper. Andrew Tye, Rashid Khan, Siddarth Kaul, Umesh Yadav, and Trent Boult will be bowlers. M.S. Dhoni will lead this squad.